Home > Uncategorized	> Milton in Somerville, NJ: It was Lost, But Now It’s FOUND! Milton in Somerville, NJ: It was Lost, But Now It’s FOUND! Thanks to indefatigable researcher Rachel Shoemaker, we now have an address for the Magnificent Milton in Somerville, New Jersey. It’s next door to the Knights of Columbus Building (495 East Main Street) in Somerville, and the Milton is probably at about 491 East Main Street. If anyone reading this would be willing to get a few photos (and an accurate address), I’d be profoundly grateful! And so would the 1000+ daily readers of this blog! 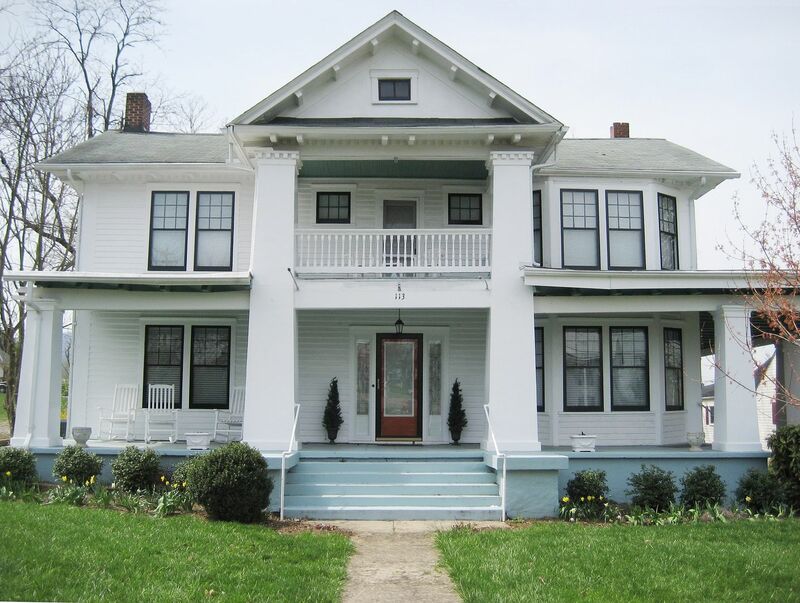 To read about the Milton in Stanley, Virginia, click here. 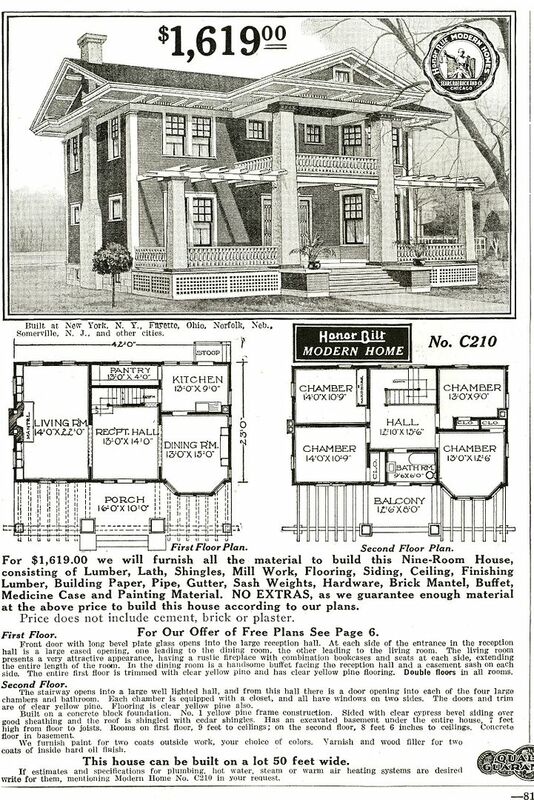 Sears Milton, as seen in the 1916 Sears catalog. Look at the size of the living room. And the pantry is long and thin! They really liked big hallways back then. Sears Milton in Stanley, Virginia and it's a beauty! If you’re able to get a photo for Rose, leave a comment below! I have several pictures of the house in Somerville. If you are interested in seeing them, let me know. 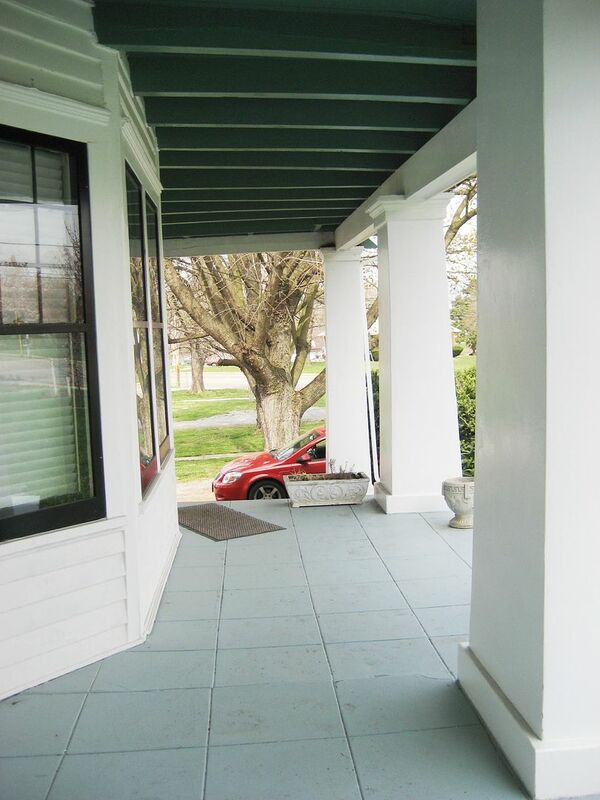 The address is actually 493 East Main Street. I live in the Sears Milton that you are talking about. I have lived here @ 493 East Main Street in Somerville for 26 years. My parents bought this home back when they first got married. There is a block of custom Sears Waynes in Somerville, NJ. 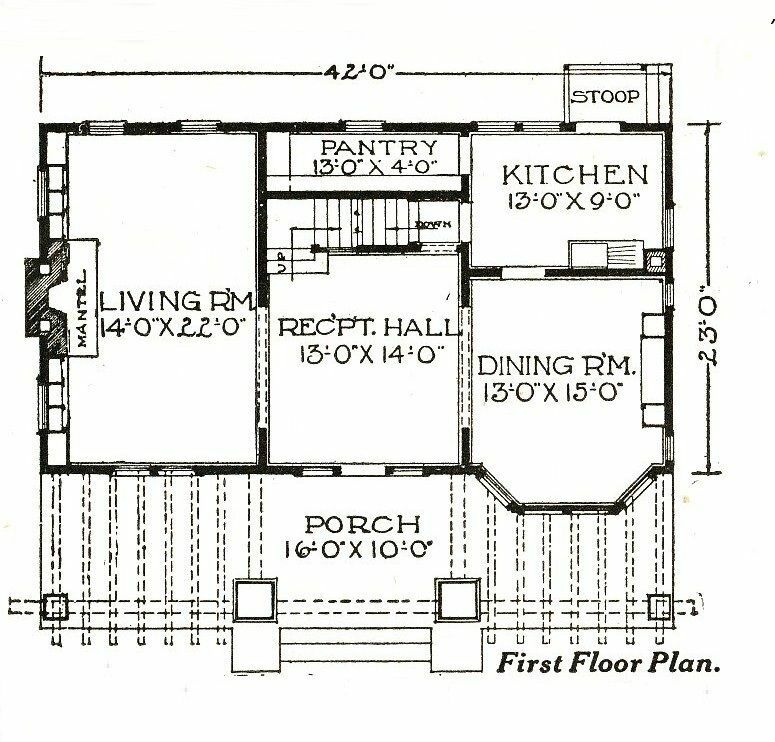 According to a Sept 1930 advertisement, Gilbert A Van Doren built 10 Sears Honor Bilt Homes on Van Doren Ave off of E Main. 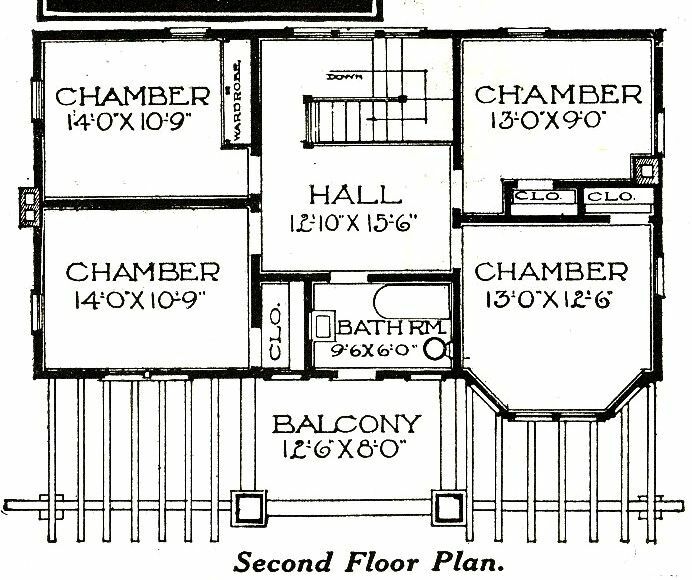 They are closest to a Sears Wayne, look to be larger but have the floor plan of the Wayne but three instead of two bedrooms and a gable porch roof instead of hip and a few other minor changes. But, there’s not ten … there’s TWELVE!